We now offer custom bronze work! Perfect for nice fund-raising projects for churches, schools, hospitals etc. Give us a call or stop on by at one of our three locations to discuss the specific project and how we can help. If you have a stone or granite surface that needs engraving but is logistically difficult to get to an engraver…Give us a call! We can get you a quote for on-site engraving whatever or wherever you might need. Stop in or call for design options and pricing. Most cemeteries will have a fee for the concrete foundation. This money will be owed to them directly. Most cemeteries require payment in full before accepting delivery of the memorial. 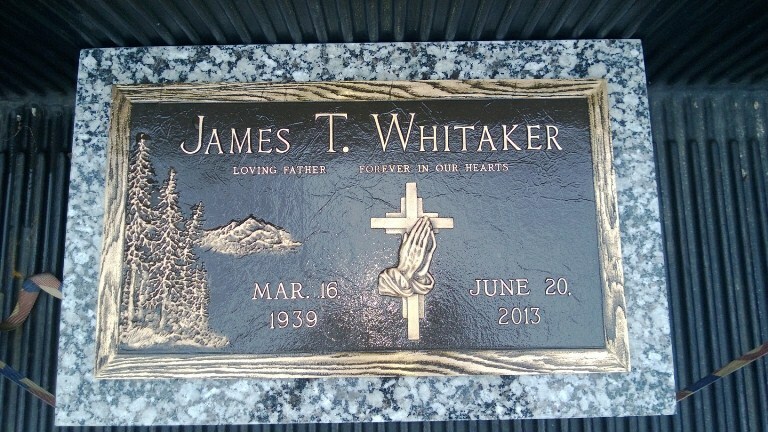 We will verify the charges that apply to your memorial purchase. In our best effort to ensure the memorial meets the cemetery requirements we will verify the regulations and location on your behalf. 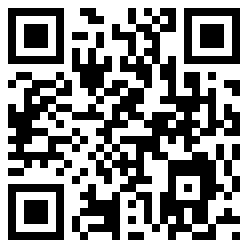 Kovenz Memorial currently offers QR codes for placement on your loved one’s lasting memorial. When scanned with a smart phone, visitors are taken to a personal website that can share photos, stories and kind words for those who have passed. Come in to one of our offices and ask us about how to add this new level of content to your loved one’s memorial, today! 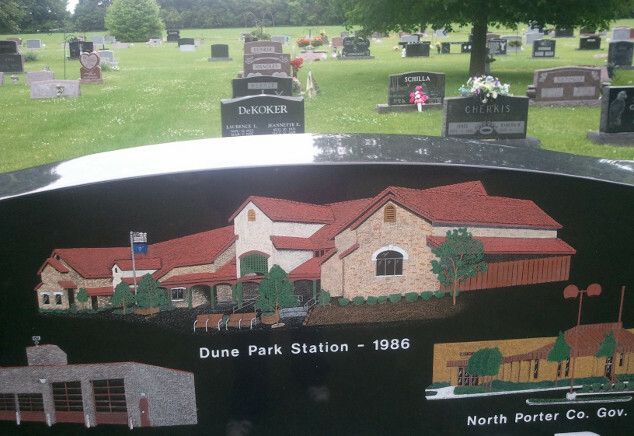 We set stones and memorials in cemeteries all across Northwest Indiana, Southwest Michigan, and even parts of Northeastern Illinois. 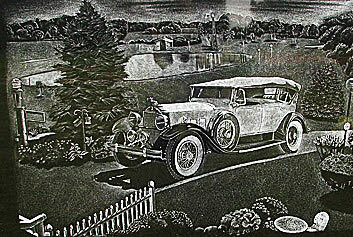 We often deliver to cemeteries in these locations free of charge. We can deliver memorials and have them set securely to any cemetery in the country for a fair price. Kovenz Memorial offers other services including cleaning and restoration, final date cutting and on-site lettering. Call our nearest locations and see how we can help you!